A new scuba certifying agency entered the domestic market, with the first technical diving courses sanctioned by ANDI International taking place in Romania in 2012 and continuing throughout 2013. Technical diving is a branch of recreational diving aimed at a certain group of divers – those who completely understand and take the risk of this type of diving (depth, decompression times, gas blending, diving in closed environments etc.). 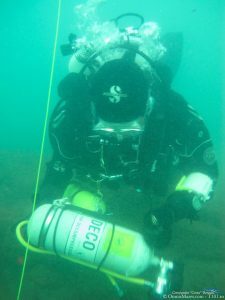 Technical divers are willing to take on a theoretical and practical training superior to the recreational level and a financial and physical effort above recreational limits (equipment, gases, courses etc.). But the satisfaction gained makes these efforts worth their while: the dives have a higher degree of safety, a great deal over the recreational level, while the diving locations accessible to technical divers are a far cry (depth and complexity-wise) from the crowded and “simplicity” of those available to recreational divers. - flexibility in diving approach through stimulating logical thinking in the theoretical and practical planning of the dives. 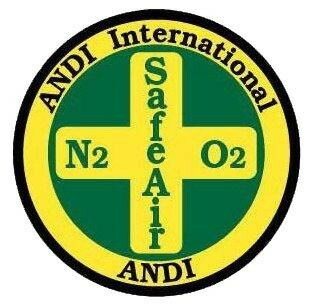 Founded in 1988, ANDI brought in a series of novelties on the technical diving market, being the first agency to introduce Nitrox in recreational diving, coined the “SafeAir” expression and set up more demanding gas purity standards/criteria. Amongst ANDI priorities, besides technical diving courses (depth/gases, cave), rebreather courses and gas blending, there are recreational diving courses and first aid courses. In Romania a series of courses dedicated to technical divers were taught: ANDI Complete SafeAir User L2, ANDI Technical SafeAir Diver L3, ANDI Technical TriMix L3. - in addition, as a personal supplementary request: a medical bill signed by doctor Bogdan Cristian Ion, specialist in hyperbaric medicine. 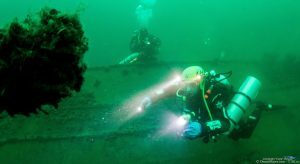 The underwater training took place between July and October 2012, in different locations: Constanţa Casino, Agigea harbor, Eforie South/Medy wreck, the wrecks at the breakwater (Paris, You Xiu or Sadu) and, of course, the best attractions found on the Romanian seaside – the wrecks of the Moskva destroyer and the SC-213 submarine, located offshore in the Black Sea at depths of -45m and -32m respectively. The theoretical instruction included reading the respective manuals and the final tests, as well as discussions on tech (almost endless:), as the topic of technical diving is extremely broad and with many pros and cons points of view) and thorough planning for the upcoming dives. 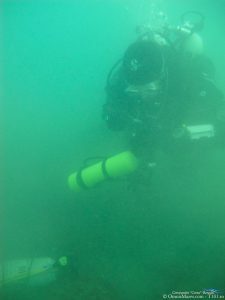 The practical part comprised specific technical diving exercises: exchanging stages between buddies, stage recovery while swimming or in stationary position, SMB deployment, “out-of-air” and “shutdown valves” drills, static/swimming hovering in an as much as possible horizontal position, moving back and forth and helicopter turns, swimming without mask but in contact with the buddy, properly configuring the equipment and the buddy checks before a dive, during descent and during ascent etc. In some of the trainings I used the underwater camera to be able to comment and correct the underwater exercises. The gases used in different combinations, according to the plan, were: air, EAN25, EAN27, EAN50, O2-100% and Trimix (O2/He/N) with a maxim number of 3 tanks (doubles + 2 stages). The bottom times were calculated in such a manner as to follow all safety procedures required by technical diving standards. 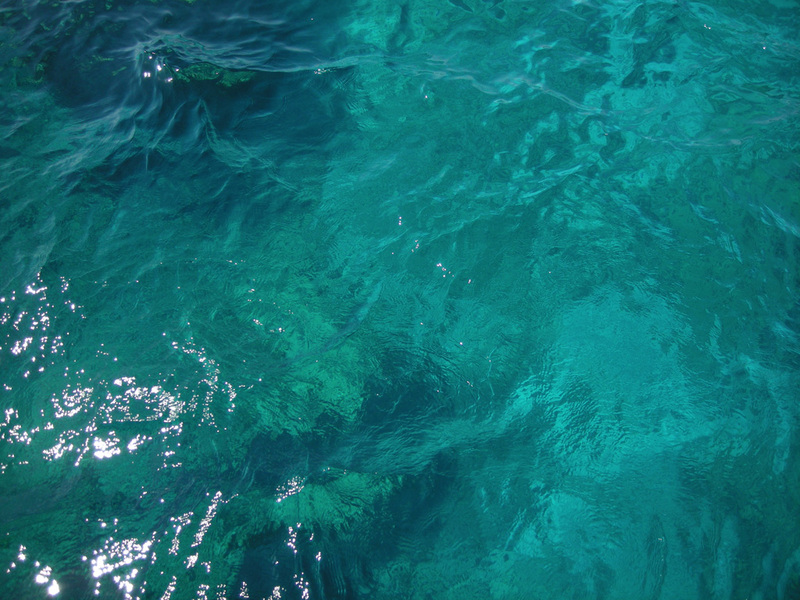 The diving conditions, typical for the Black Sea, varied from excellent to quite difficult (currents, +30°C air temperature, with only +7°C at a depth of -45m, visibility ranging from +10m to almost null etc. ), but all this helped validating further the efficiency of the courses and training, in the end resulting in better and more composed divers. Due to the weather conditions or the students’ availability (some of them traveling great distances from other parts of the country), some of the courses will continue and be completed in 2013. The following divers took part in the course: Gabi Ungureanu (ANDI TTM L3 certified), Ciprian Enaru (ANDI TTM L3 certified), Mihai Codreanu (ANDI TTM L3, ongoing), George Nicoalescu (ANDI CSU L2 and TSD L3 certified; ANDI TTM L3, ongoing), Costel Zavelca (ANDI CSU L2 certified; ANDI TSD L3, ongoing), Sorin Savastre (ANDI CSU L2 certified; ANDI TSD L3, ongoing). 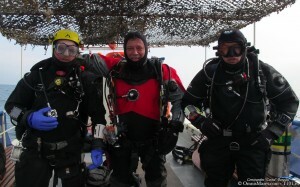 To aid the progress of technical diving in Romania, a forum dedicated exclusively to technical divers was developed online starting with September 2012. The forum is at its dawn, with a small number of members, since the number of technical divers in Romania is still quite low. However, the community has a significant potential for development in the next few years, along with the decision of a growing number of divers choosing to cross, in a formal and secure framework, the traditional recreational limits. The wrecks found at the Black Sea, the caves and the deep lakes provide an optimal setting for the technical training appropriate for the desired level of certification. And when traveling on scuba holydays in different parts of the world, they will be able to use their experience gathered in our country in technical diving which will surely occupy a special spot in their logbooks. The information provided on the forum is aimed at technical diving (wrecks, gas theories, procedures, gear etc.) as well as information on commercial and professional divers, medicine, fitness etc. To encourage those interested in technical diving, recreational divers with a minimum certification (Advanced Open Water and Nitrox Basic) can subscribe on the forum. Each enrollment is individually approved based on scanned documents sent to the administrator. Fast news flow will be available on a fresh blog, Scuba TecRec Romania, and also on the Facebook page of the OmnisMares group. For more information about technical diver courses or any other inquiry in this field, don’t hesitate to contact me via email or on the phone (when I’m in the country).